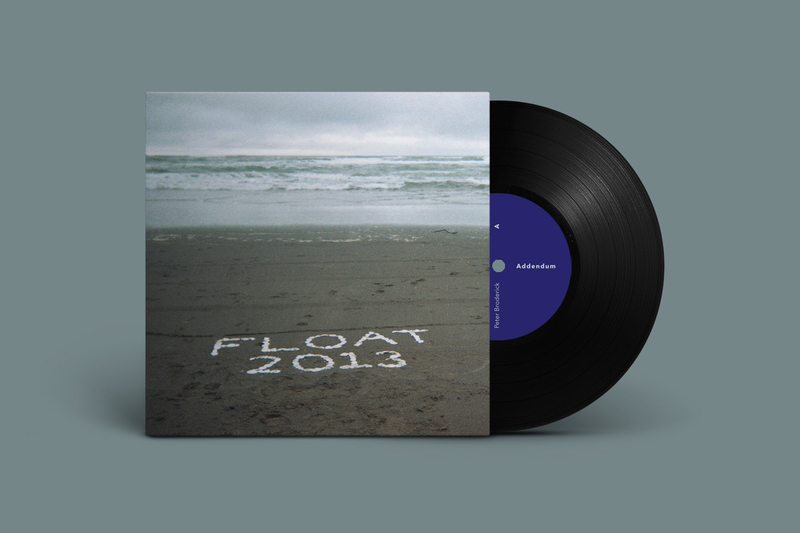 October 2013 saw the reissue of American composer Peter Broderick's 2008 debut album Float. 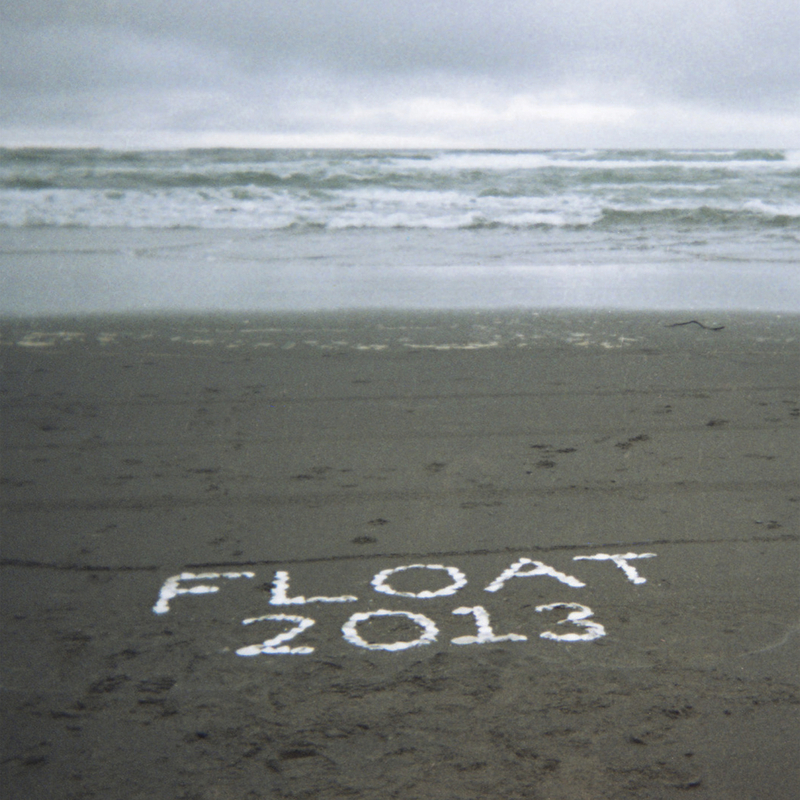 Returning to his home in Oregon, where his musical journey began, Peter completes the circle with the release of Float 2013. Remastered by the gifted hands of Nils Frahm, Float 2013 also includes two additional bonus tracks with each album download and will be reissued on CD, vinyl, digital and even on a limited edition cassette via Erased Tapes. The album release will also be accompanied by Float 2013 Addendum, a 7” single featuring Something Has Changed re-arranged as a duet for violin and viola, with the new title Something Has Remained.